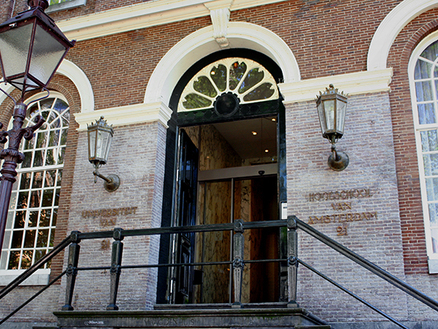 Later this month, I’ll have the pleasure to speak at a workshop in Amsterdam on ‘Transnational Standards in the Domestic Legal Order: Authority and Legitimacy’, organized by Machiko Kanetake and Andre Nollkaemper as part of the project on the ‘Architecture of Postnational Rulemaking’ at the University of Amsterdam. The workshop takes place on 24 October and will bring together a great group of scholars. The programme as well as registration details can be found here.